It’s that time of the week again! 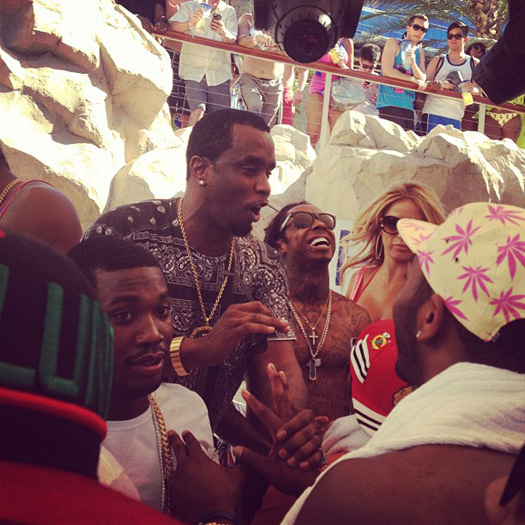 This week’s “Feature Friday” edition is a remix of Diddy‘s song titled “I Am” featuring Lil Wayne. The original version of this Sean C & LV-co-produced track appears on Diddy‘s fourth studio album, Press Play, which was released back in 2006. You can listen to the “I Am” remix below. 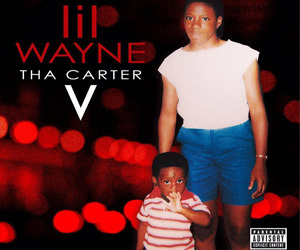 For this week’s “Feature Friday” installment, I have picked a remix from Vic Damone called “Hey Lil Mama” featuring Lil Wayne. 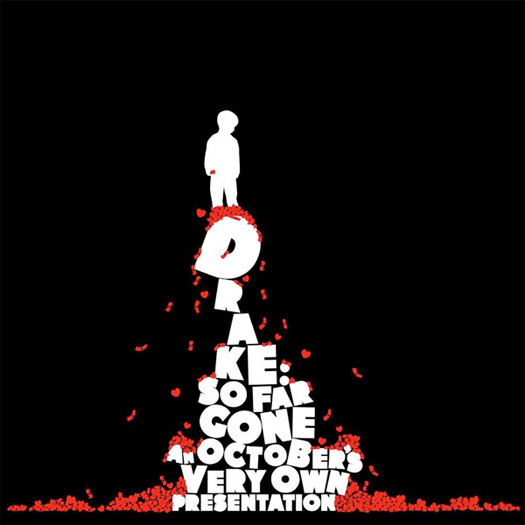 The original version of this Shatek and Kountdown-co-produced song was recorded for Vic D‘s debut studio album, Money Talks, which was supposed to be released in 2007, but it never ended up dropping. You can listen to the “Hey Lil Mama” remix below. 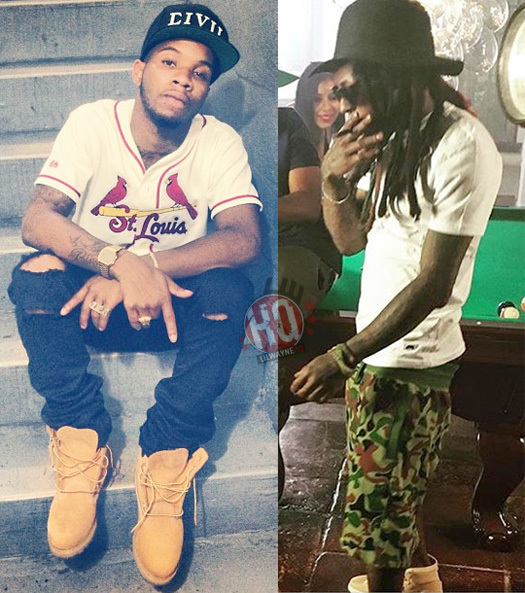 Even though the collaboration didn’t drop last week after he said it would do, Tory Lanez has now previewed his upcoming “Talk To Me” remix featuring Lil Wayne. 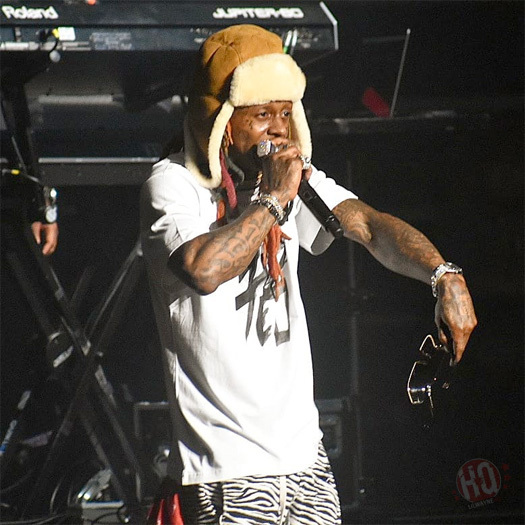 In the clip, we can hear a teaser of Weezy‘s verse, which sounds dope. There is currently no word on if Rich The Kid will appear on the remix as he was on the original version off Tory‘s Love Me Now album. 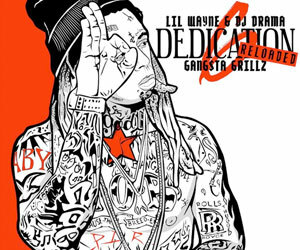 Hit the jump to check out a snippet of Tunechi‘s “Talk To Me” verse! 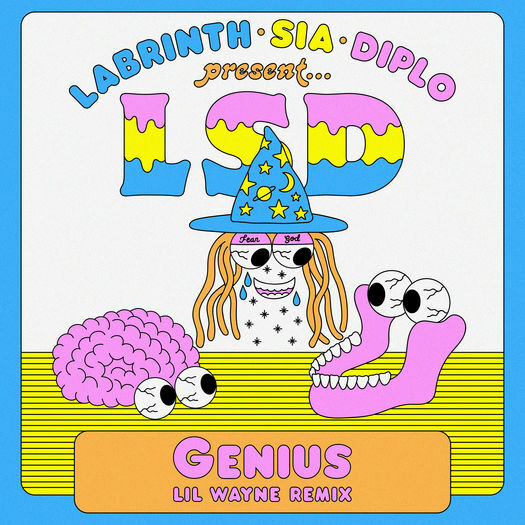 When do you think the official remix will be released?